There are many different types of worm farms. The most common one will be the outdoor worm bed because it’s the most economical option to start off as a large scale business. These are basically windrows created by layering a breathable sheet on to a drainable ground such as grassland or soil. 6-12 inch tall sides are added to create a “box” to contain the worms and the organic matter. These beds are usually long with sizes of about 5m x 50m depending on how long you need it. What kind of land is best to build these worm farms? First off, the land needs to be relatively flat and smooth with no ruts, molehills, rises or hollows. It doesn’t matter if it is on a hill with a gradient, but with that you may get a lot of wind and so extra shelter will be desirable. The land will need to have good drainage since there will be a lot of moisture being produced and from the result of rainfall. With a larger scale business such as this tractors may be used, where adequate drainage will be more important after heavy rains. Pests will need to be controlled in the area. The best option for your worms farm is to ensure that pests are not already a problem within the area, as they will disturb your worm farm and will only cause you more trouble and headaches. Prevention is always best! These can all be controlled by normal pest control measures. After knowing what kind of characteristics land should have to build a worm bed, you will also need to take into account the actual functioning of the business. You may have just the perfect land as I have described, but if you cannot access it easily then it also means more headaches for you. How will you get the materials up there to build the worm bed? 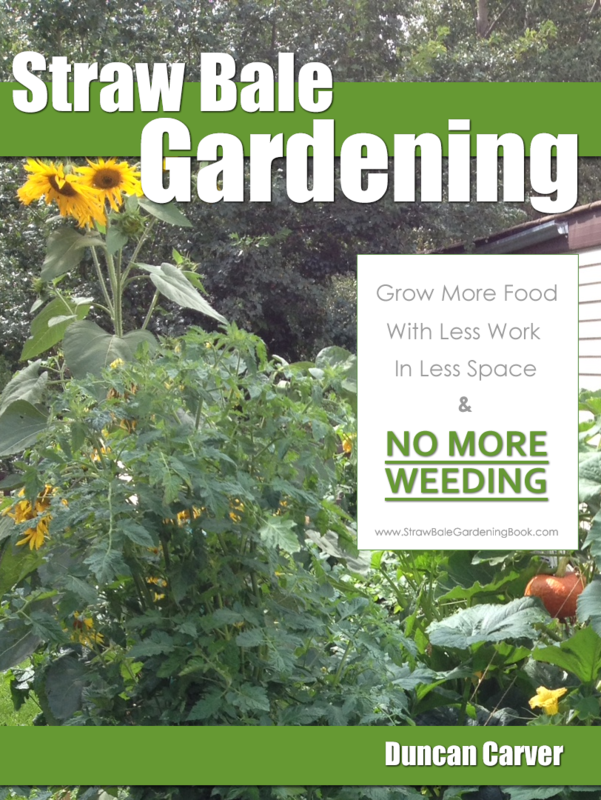 How will you manage your worm bed? How will you get your tractor up there? How will you get your worm castings out of there? These are all questions that many enthusiasts may have forgotten to consider carefully as they jump into their new exciting worm project. So your land will need to be easily accessible by either a tractor or even a trailer for the feeding and transporting or materials, waste and castings. You will also need a place for the storage and drying of your worm castings. You will find that as your worm bed is ready for harvesting, the cast will be really wet and damp and will not be ready for packaging. A well ventilated drying shed will be necessary for the storage and drying of the worm castings before packaging, and you will need land suitable for such a construction. Finally, another thing that many enthusiasts fail to consider carefully enough is where they will get their organic waste material from? Is your land at a suitable place where these materials can be easily accessed? It is fantastic if you already own a farm where horse and cow manure and out of date feed can be used, but you may also need to consider where to get some of the organic waste (such as shredded paper waste) which you may need for helping the balance of the carbon:nitrogen ratio. For those people that need to source their organic waste material from elsewhere, they’ll have to make sure their worm farm is not too far from the source. The last thing you want is to drive across the whole country just to get a few carrot peelings or manure. With fuel prices going up, it will probably make it the highest of your costs! Even if you do have a source nearby, be ready to look for some alternative suppliers around the area. 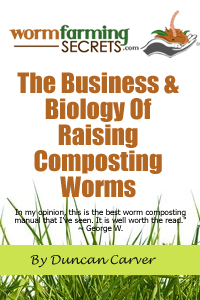 Taking the economic downturn as example, some companies or suppliers may not be able to consistently provide you with the quality waste your worms need every time, and that will be when you’ll appreciate having more than one source around you. As they say, it is always best not to put all eggs into one basket!